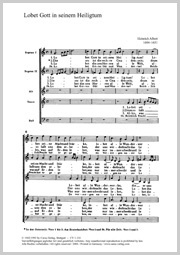 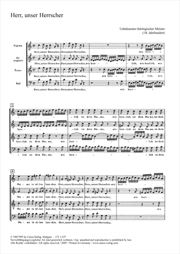 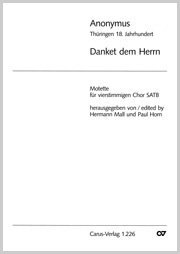 The Carus catalog not only provides a comprehensive repertoire of motets from the Renaissance and early Baroque (Orlando Lasso to Heinrich Schütz), but also a variety of motet compositions from the following centuries. 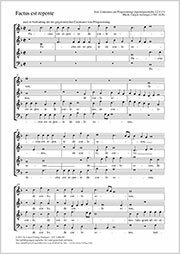 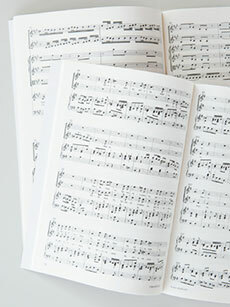 The motets by Johann Sebastian Bach also available in critical editions as well as the motets by Mendelssohn and Johannes Brahms. 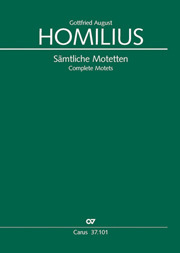 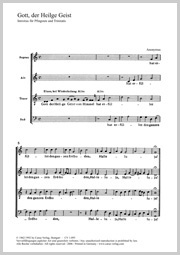 A rewarding discovery are the motets by Gottfried August Homilius.